Shaykh Abdul Nasir Jangda was born and raised in Dallas, Texas and at the age of 10 began the road to knowledge by moving to Karachi, Pakistan, and memorizing the entire Qurâ€™an in less than one year. 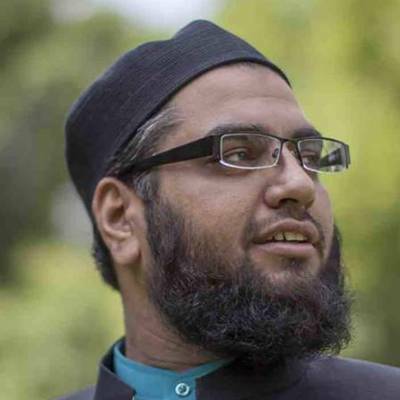 After graduating from High School, he continued his studies abroad at the renowned Jamia Binoria and graduated from its demanding seven year program in 2002 at the top of his class with numerous licenses to teach in various Islamic Sciences. He has served as an instructor and curriculum advisor to various Islamic schools and Islamic studies programs including Bayyinah Institute and the Qalam Seminary. His light-hearted nature and southern warmth make him one of the most sought-after speakers on the international scene.